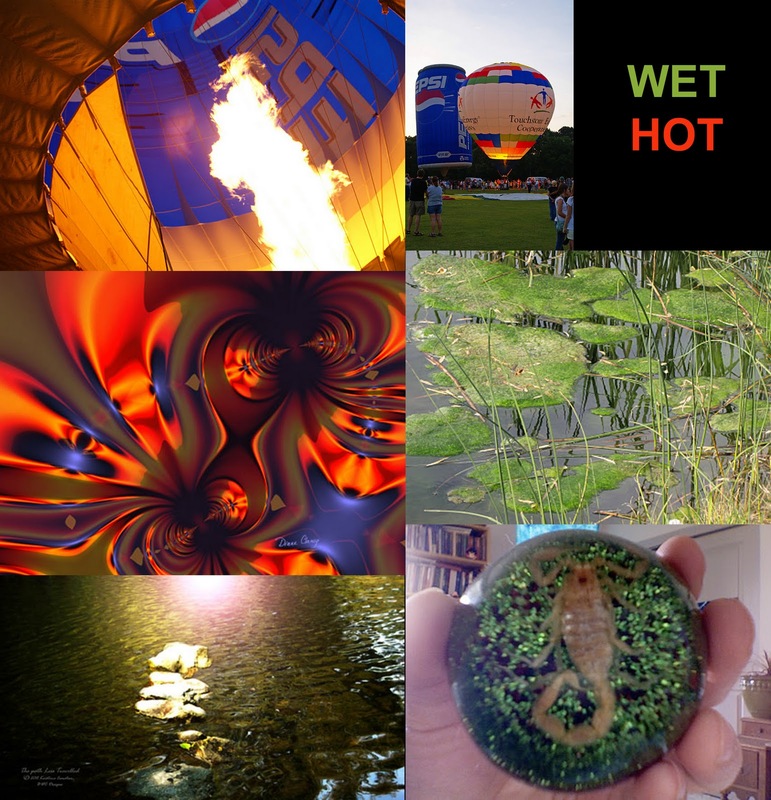 Our Challenge this week was Wet/Hot. We had some colorful and interesting interpretations from Megan, Kristina, Diane and Larry. Thanks to all of you, and if I missed someone, please leave me a comment here.